With its abundant wildlife and natural beauty, Cape Ann is a truly exceptional place to live. In recent years, however, the region has experienced stronger storms, summer droughts, and rising sea levels. These are the impacts of climate change. This we know: climate change is here. It is happening. In order to slow down the planet's warming and minimize impacts, we all must work together. Strong laws and climate-based policies are essential. 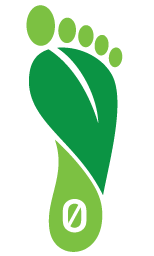 But it is equally important for individuals, businesses and communities to reduce their dependence on fossil fields (i.e., "lower their carbon footprint"). 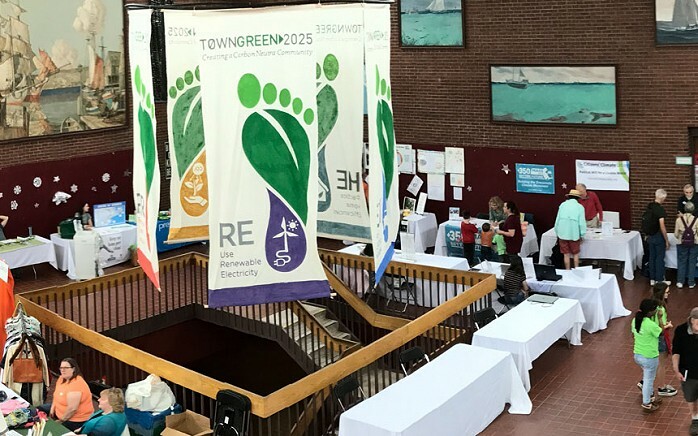 The mission of TownGreen2025 is to help Cape Ann reduce its carbon footprint to net zero by 2025. 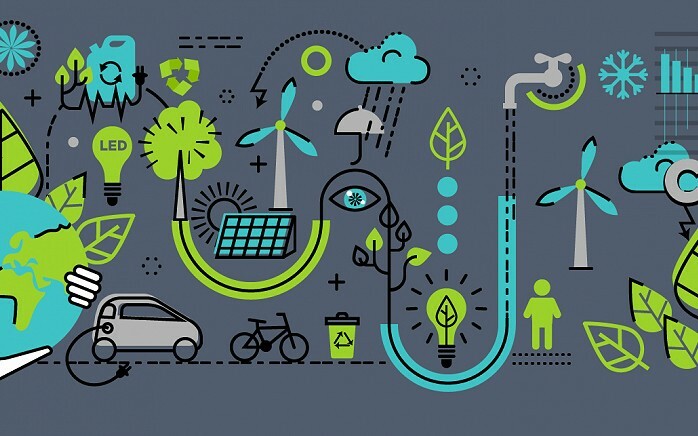 This goal can be achieved if we all participate by driving less, making our homes more efficient, and switching to renewable energy. So let's get started. The future depends on how we act today. But first...what is a carbon footprint? 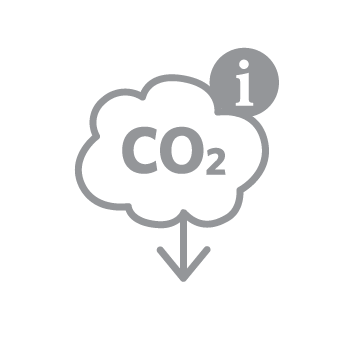 When a community uses energy or products manufactured with fossil fuels, it generates carbon dioxide(C02) and other greenhouse-gas emissions that contribute to climate change. 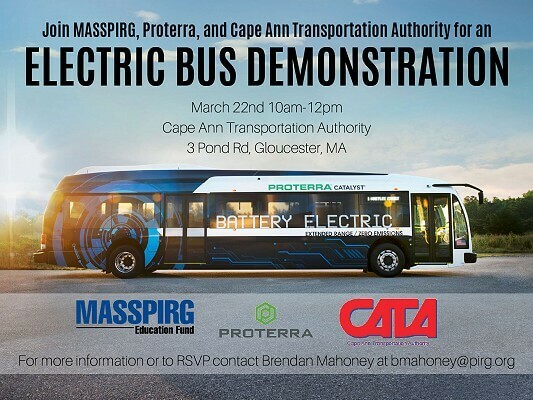 The combination of emissions caused by that community’s homes, businesses, sources of transportation (cars, buses, trains, for example), and other uses is known as the “carbon footprint.” “Carbon neutrality” or a “net zero carbon footprint” means that the amount of carbon released into the atmosphere is the same as the amount of carbon sequestered or offset, including any carbon credits. 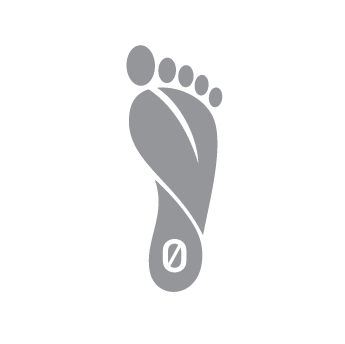 In order to reduce the community’s carbon footprint, all of us must first examine our individual carbon footprint. Town of Gloucester. Read the Coastal Climate Change Vulnerability Assessment and Adaptation Plan (2015). Mass Audubon. The land-conservation organization discusses the effects of climate change in Massachusetts. Mass.gov. A state agency describes impacts of global warming in Massachusetts. Climate Change in MA. This WBUR series from 2017 talks about climate change in Massachusetts. Conservation International. This global conservation organization tells people 11 things they need to know about climate change. Union of Conserved Scientists (UCS). 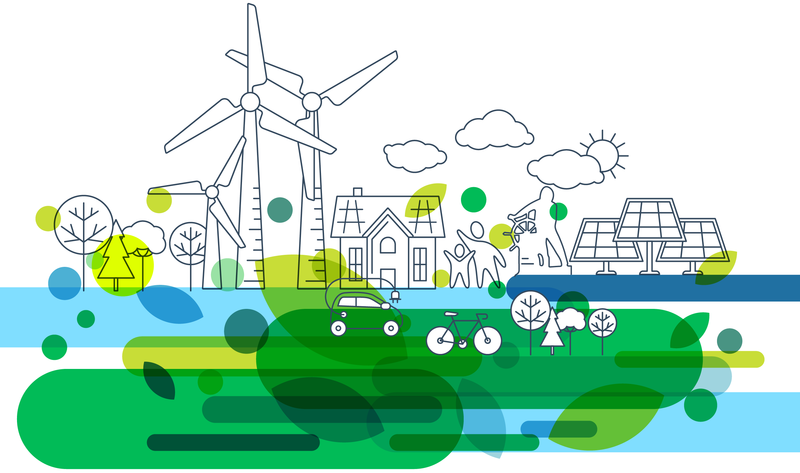 A recognized leader in global-warming science and policy, UCS offers a comprehensive overview of the issues. The Nature Conservancy (TNC). TNC has made climate change one of its signature program areas; here you’ll find a broad discussion of the impacts of global warming. Climate Central. 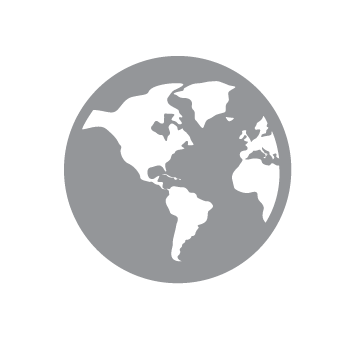 This nonprofit provides general climate change information as well as location-specific impact reports. 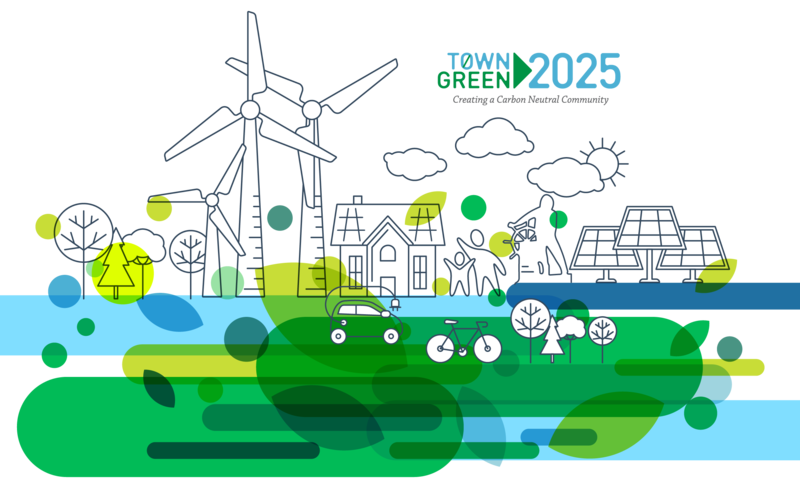 TownGreen2025 is developing an innovative Climate Change Curriculum with Cape Ann teachers..
Join us September 29th to learn more about solar energy, ways to be more energy efficient, and much more.